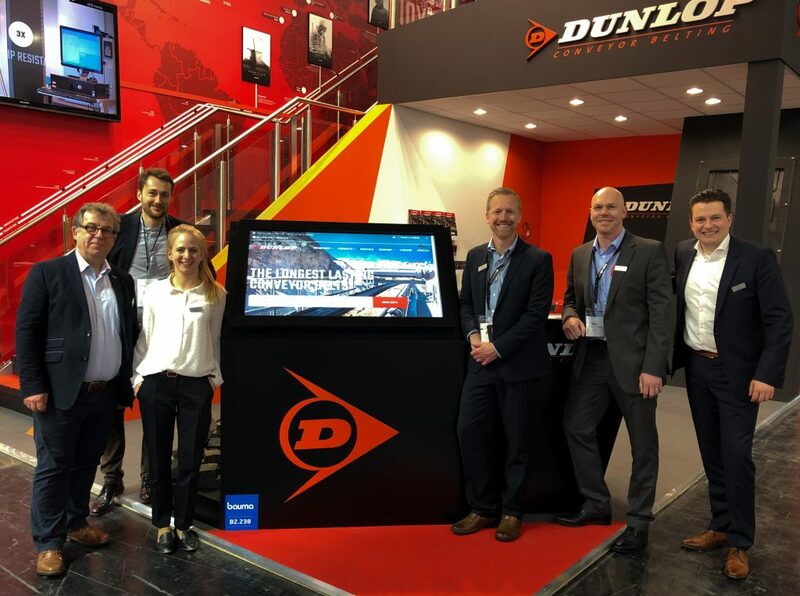 The heartbeat of the World’s industry, all in one place, Bauma 2019 in Munich, Germany! – more than 585,000 visitors from 200 countries! Visit our stand and get to know the innovative technology of conveyor belting.